A US Congressman from the fifth district of Missouri is conducting an inquiry into “Fintech Lending,” according to a statement posted online. 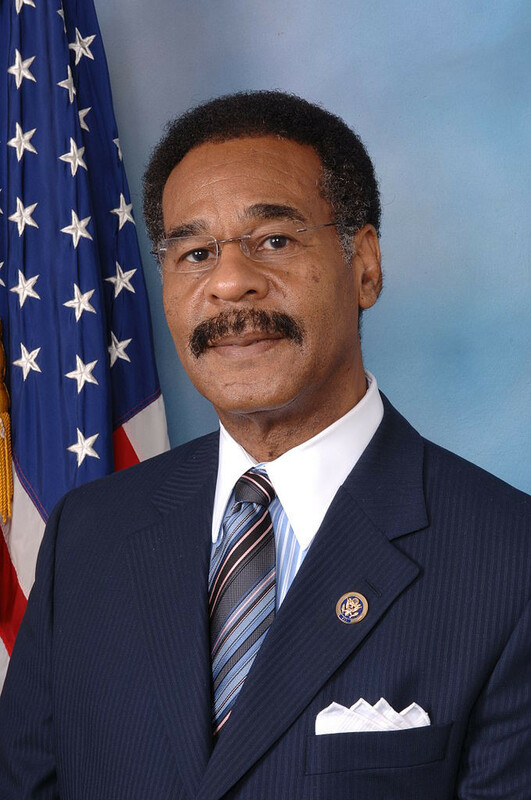 Rep. Emanuel Cleaver, II published letters that his office sent out last week to five companies seeking information on how they avoid discriminatory lending practices in small business lending. Ironically, two of the five recipients, Prosper and LendUp, don’t even operate in the small business space, so how exactly they were selected remains a mystery. Only two of the five companies have any connection to merchant cash advances, but the Congressman’s connection between them and payday loans is perplexing nonetheless. The subject matter at hand, however, is similar to another fact-finding endeavor that the Consumer Financial Protection Bureau is conducting as part of its mandate under Dodd-Frank. A response is not required but the Congressman asked the recipients to respond by August 10th.